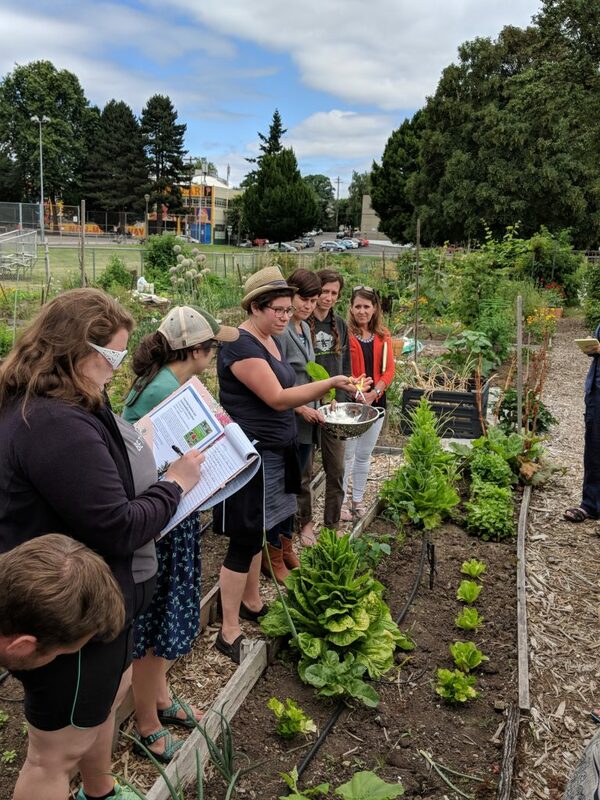 Information: We are excited to offer our 35 hour School Garden Coordinator Certificate Training program to share best practices for building, using and maintaining school and youth food gardening programs. 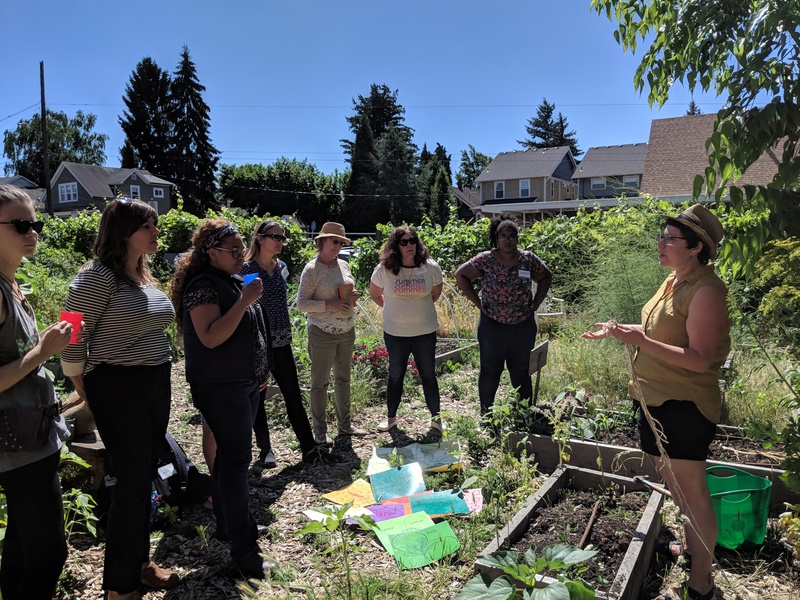 By the end of this training, you will have knowledge, skills and resources to implement and maintain an edible school garden project built on a foundation of broad community involvement and support. As a trained certified Garden Coordinator, you will be equipped to support long-lasting edible school/youth garden projects within the region and expand the capacity of the community to provide food garden-based education to children. This training has a focus on elementary school/youth programs, but can be adapted by those who work with middle or high school aged students. 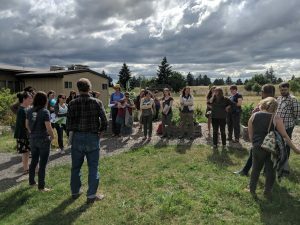 This training is geared for both those who have experience with school/youth gardens and those who are new to the field. 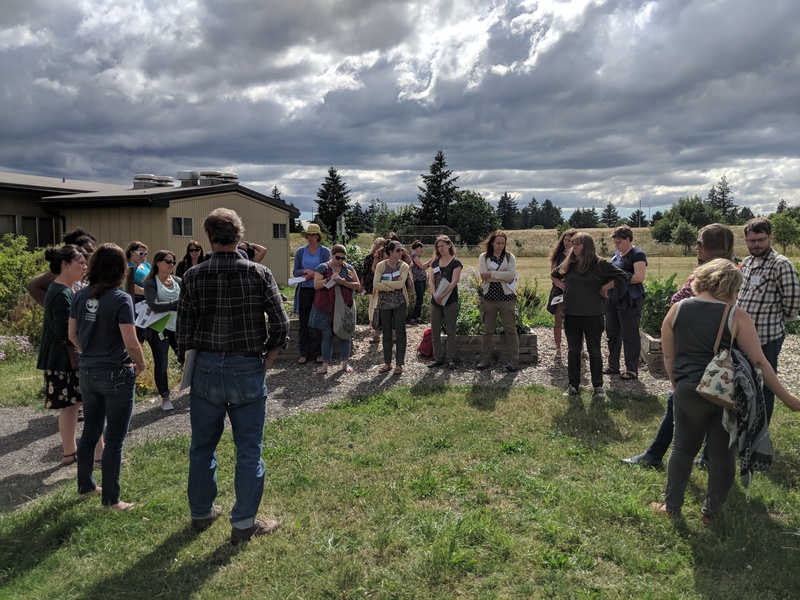 We use a mix of classroom lectures, hands-on demos, group discussions and site visits to various learning gardens to generate new ideas and practical skills. If you can’t make it this year, but want to be notified of future trainings, please add your name to this list. 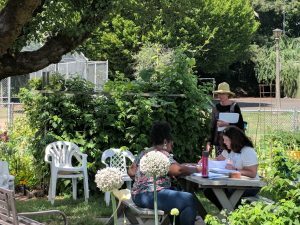 Scholarships: We know that the school garden movement is stronger when we have a diversity of identities, backgrounds, and perspectives collaborating together towards shared goals. The scholarship application period is now closed. We received 34 applications, and will be notifying scholarship recipients soon. Certificate requirements: Participants must attend 80% of the training (or 28 hours) to receive certificate. 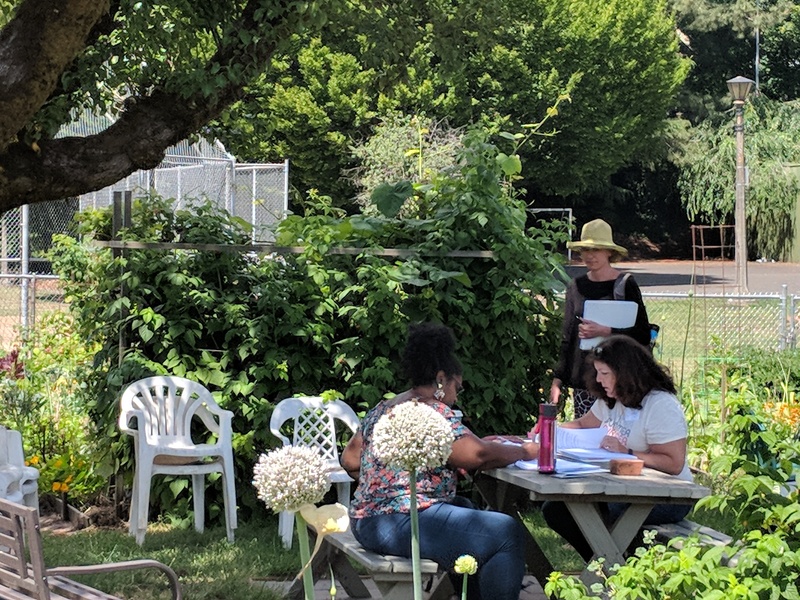 If you have questions, contact Youth Grow Program Director, Anna Garwood (anna@growing-gardens.org). Sharing tips on harvesting with a group of students to give produce to the cafeteria.